Look at the life and work of award-winning American photographer and environmentalist Ansel Adams. 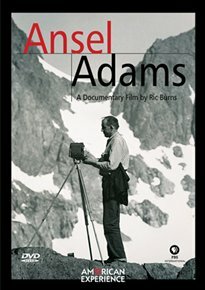 Best known for his black-and-white photographs of the American West, Adams’ work has become widely recognised and admired by many as being visionary in technique and contributing towards a better understanding of the environment and man’s place within it. Documentary following the attempts of food giant Dole to silence a film crew who called their practices into question. 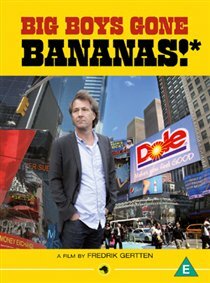 In 2009, Swedish filmmaker Fredrik Gertten made a documentary called ‘Bananas!’, following a group of Nicaraguan workers who won a lawsuit against Dole after claiming that they were being poisoned. Subsequently, the film came up against distribution problems: the Los Angeles film festival, which was lined up to premiere the film, was put under pressure to pull it from its programme, while the director found himself issued with a lawsuit from Dole, and Swedish journalists and MPs were also put under pressure from the company. 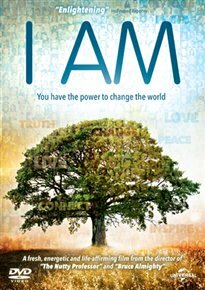 Hollywood director Tom Shadyac asks some of the world’s greatest thinkers ‘What’s wrong with our world, and what can we do about it?’. Contributors including Desmond Tutu, Noam Chomsky and Lynne McTaggart share their own personal views about how to move forward. 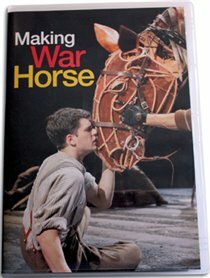 Channel 4 documentary following the staging by the National Theatre of the celebrated children’s novel ‘War Horse’ by Michael Morpurgo. 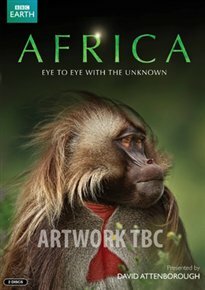 David Attenborough presents this five-part BBC natural history series exploring the stunning landscapes and undiscovered creatures of Africa’s five major regions. 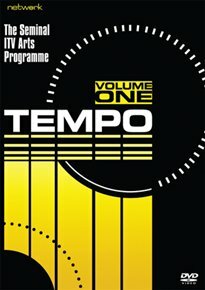 First volume of content from the 1960s ITV arts show. 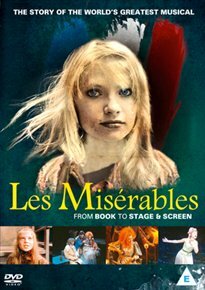 With a licence to cover all areas of the arts, the show explored subjects relating to cinema, music, dance, photography and writing and included interviews and features with many of the most influential artists of the time. This collection includes features on Jacques Tati, Stan Tracey, Henri Cartier-Bresson, Lee Strasberg, Tom Jones, Orson Welles, Harold Pinter, Charles Eames and Jean Luc-Godard. 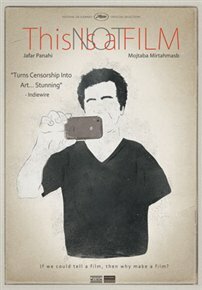 Documentary following Iranian filmmaker Jafar Panahi, who also co-directs, as he appeals against his six-year jail sentence and 20-year ban on making films. Accused of creating propaganda opposing the regime, Panahi has also been prohibited from talking to the press or exiting the country. Under house arrest while awaiting the decision of the appeal, he worries the result may mean the end of his artistry and begins to capture a day in his life. 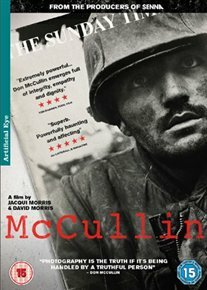 He shares the story of a film he was going to make, is startled by fireworks and gunshot sounds outside his apartment, tunes into the news and finds out about the Japanese tsunami and talks to a young man who works in the building.